HomeBlogFashion & StyleLEXON EGGO Bag Collection by Marco Pulga and Luca Artioli. LEXON EGGO Bag Collection by Marco Pulga and Luca Artioli. LEXON EGGO Bag Collection is the brand new series of functional bags designed by Marco Pulga and Luca Artioli for the famous French brand. 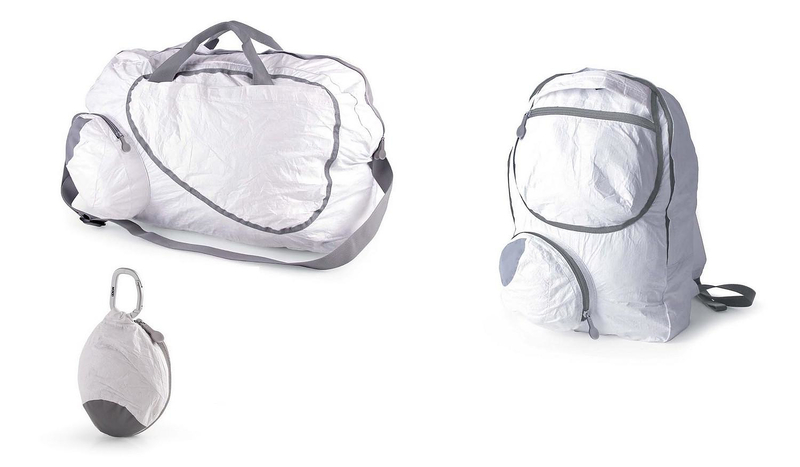 LEXON characterizes EGGO Bag Collection as “last minute travel bags folded in a pouch”. The EGGO bag comes in two versions. 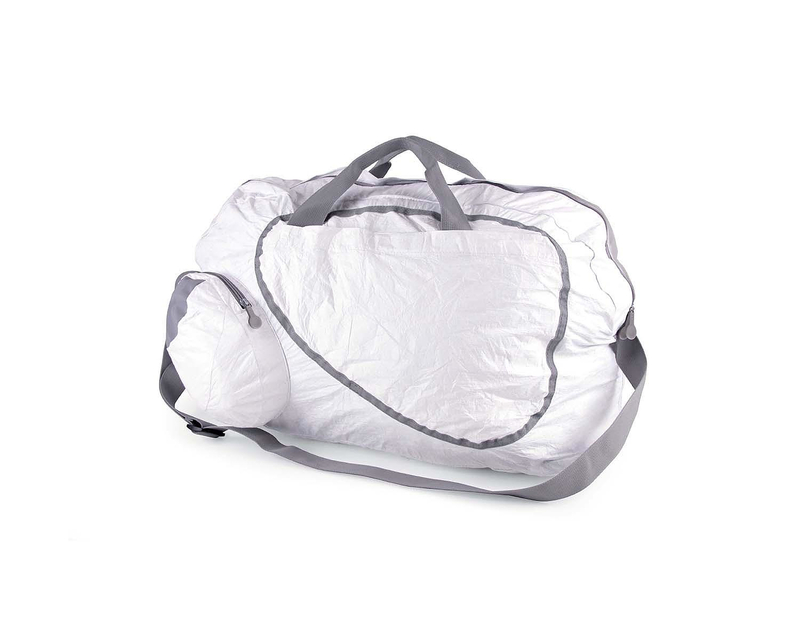 The Tyvek Duffle Bag is the bigger one and will become your ideal bag for a short trip or for the gym. It will allow you to carry all your necessary belongings and accessories. 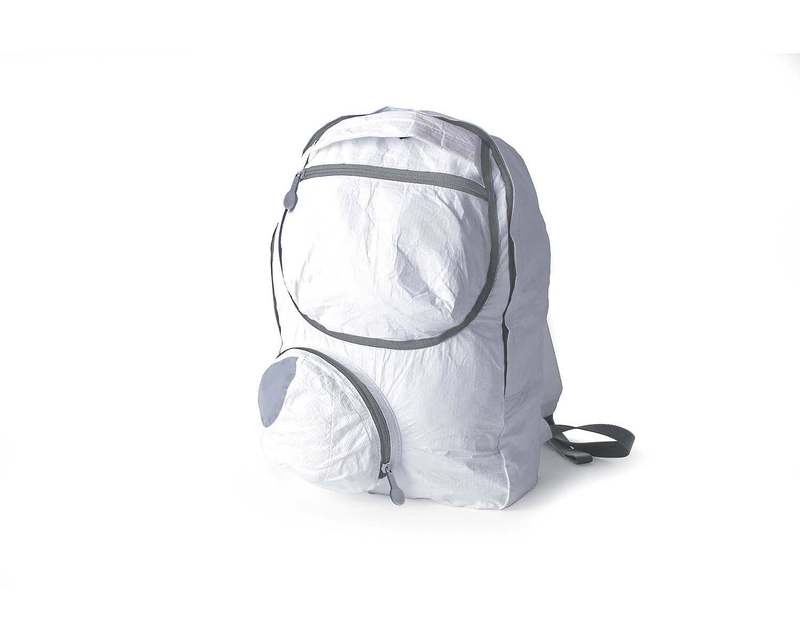 The second bag of the EGGO Collection is the Tyvek Backpack an extremely functional and ergonomic backpack with ample space built for everyone who is on the move! Both pieces of EGGO Bag Collection feature an external pocket to provide easy access to your keys, your mobile phone or your MP3 Player. 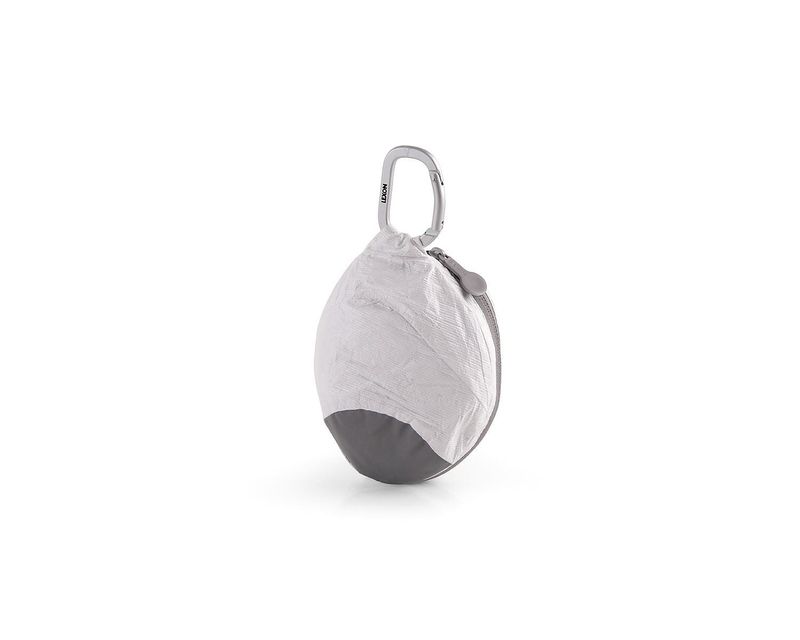 But apart from the high quality and extreme functionality, the revolutionary feature of these bags is that they can be folded and become a tiny little pouch so that they do not occupy valuable space at home. You can also keep EGGO Bags folded in your suitcase any time you visit a different place on a trip. In this way you will be able to get back home full of presents and souvenirs for your friends and your family! Founded in Paris by Rene Adda in 1990, LEXON reflects a commitment to the highest level of functional design, represented in a collection of unique consumer products that include accessories for the office, travel, sports, home, and for personal use. COTE et CIEL Laptop Rucksack, futuristic and practical.